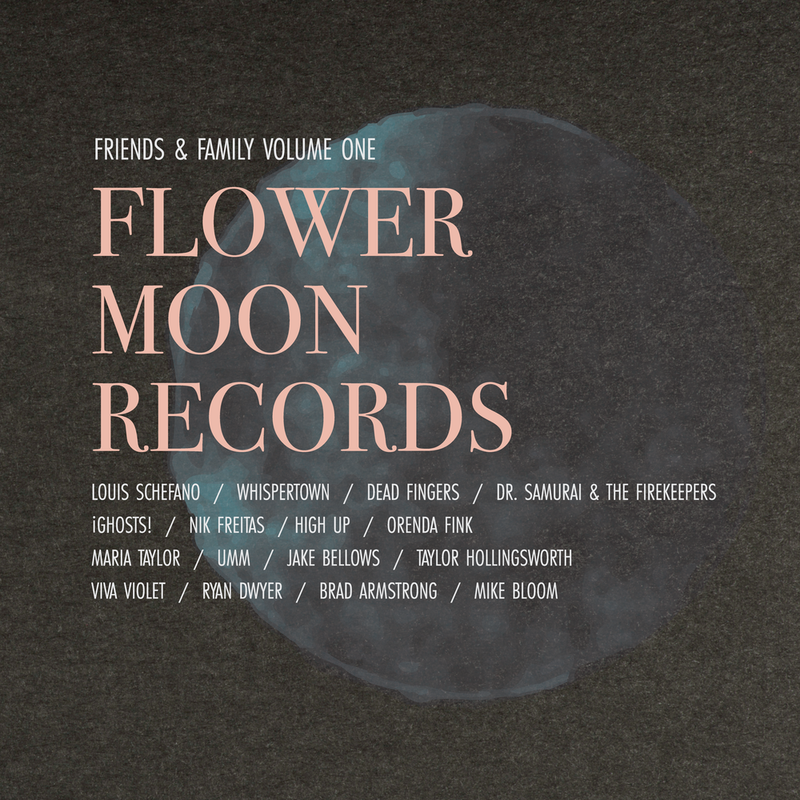 FLOWER MOON RECORDS "FRIENDS AND FAMILY VOLUME 1" COMPILATION OUT TODAY! The wait is over! 16 new and unreleased tracks from FMR friends, family and collaborators. Get the limited edition 2LP here or listen wherever you stream music! The video for "Never Felt Young" (from the forthcoming Flower Moon Records "Friends and Family Volume 1" compilation) was shot by Maria Taylorand premiered today on Culture Collide. Watch it here. LA WEEKLY PREMIERES LOUIS SCHEFANO'S "THE FUTURE IS NOW"
Stream the Flower Moon Records "Friends and Family Volume 1" compilation opener from Louis Schefano "The Future is Now," what LA Weekly called "a sprawling, drawling, epic pop-rock song that sways in and out of layers like a beautiful Pink Floyd/Beatles hybrid..." Stream the track at LA Weekly. The second single from the forthcoming Flower Moon Records compilation "Friends and Family Volume 1" is now streaming on PopMatters. Stream the new Dead Fingers track here now! Announcing "Flower Moon Records Friends and Family Volume 1" – a compilation featuring 16 new songs from Maria Taylor, Orenda Fink, Louis Schefano, Dead Fingers, Jake Bellows, Whispertown, High Up, Nik Freitas & more! Stream Maria Taylor's "Real Life (Trump Era)" now exclusively at Paste Magazine and PRE-ORDER the limited edition 2LP at HERE! LOUIS SCHEFANO'S "COME TO THINK" FEATURED TONIGHT'S EPISODE OF "THE FOSTERS"
GLAAD award winning "The Fosters" (produced by Jennifer Lopez), features "Come to Think" in tonight's new episode. Watch it on Freeform here and buy the single in our Shop. 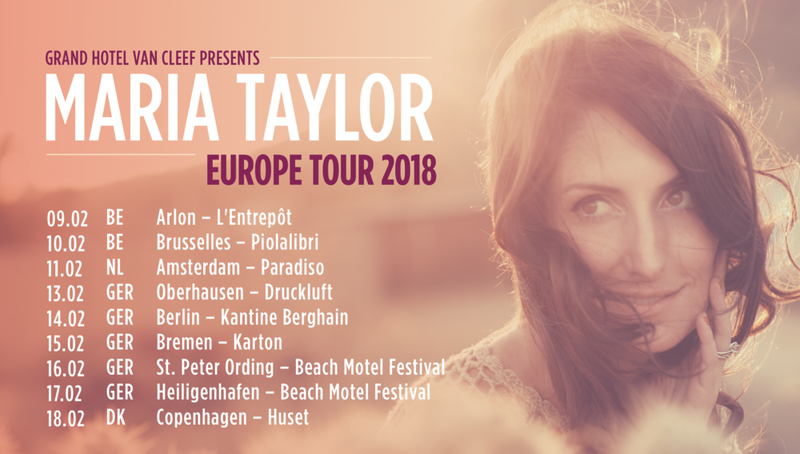 Maria Taylor announced a handful of dates in Europe this February. More info available at Grand Hotel van Cleef's website here. Long time collaborators, Maria Taylor and Louis Schefano premiered a new holiday song, Light of the World, today on KCRW. Listen here. 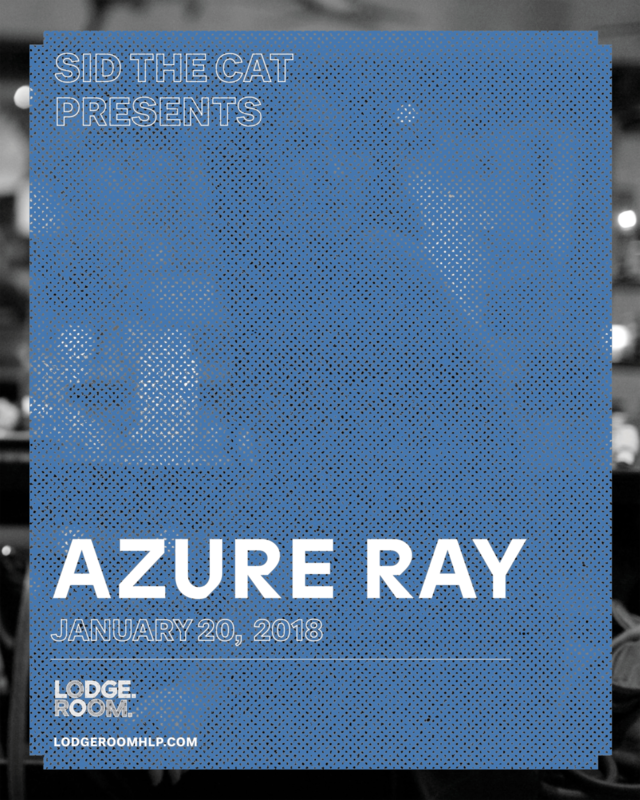 Maria and Orenda reunite after a 5 year hiatus to play at the brand new Lodge Room in Los Angeles, CA on January 20, 2018. Tickets available from sidthecat.com Friday November 17th. 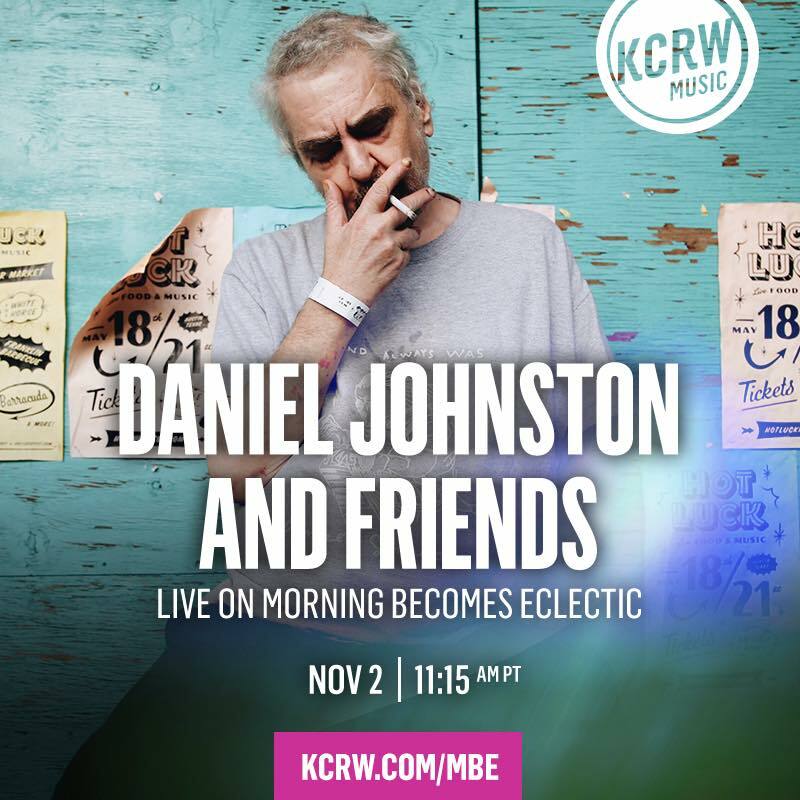 MARIA TAYLOR WITH DANIEL JOHNSTON TODAY! 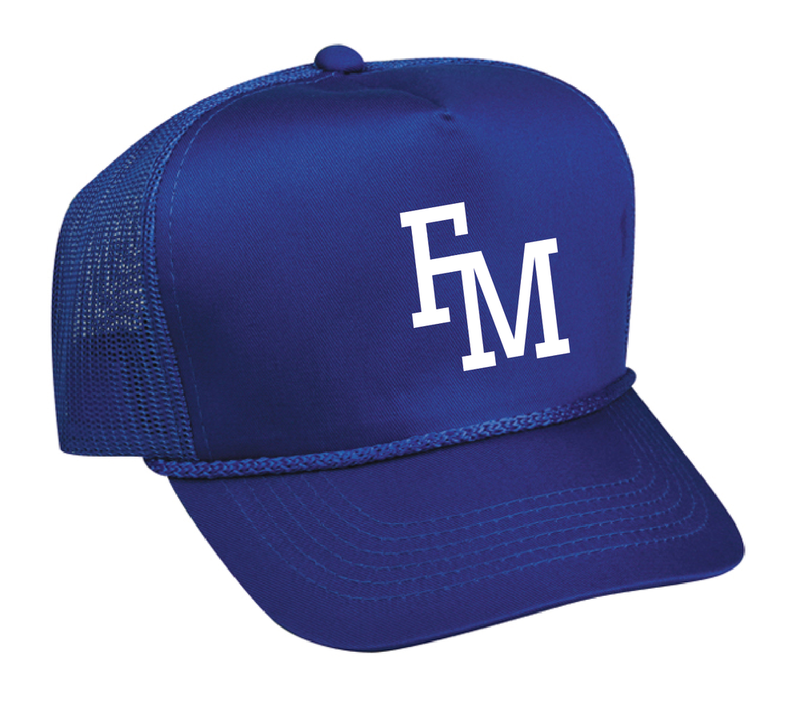 In honor of the Boys in Blue, we've printed a limited run of Flower Moon "LA" hats. Available now in the shop! 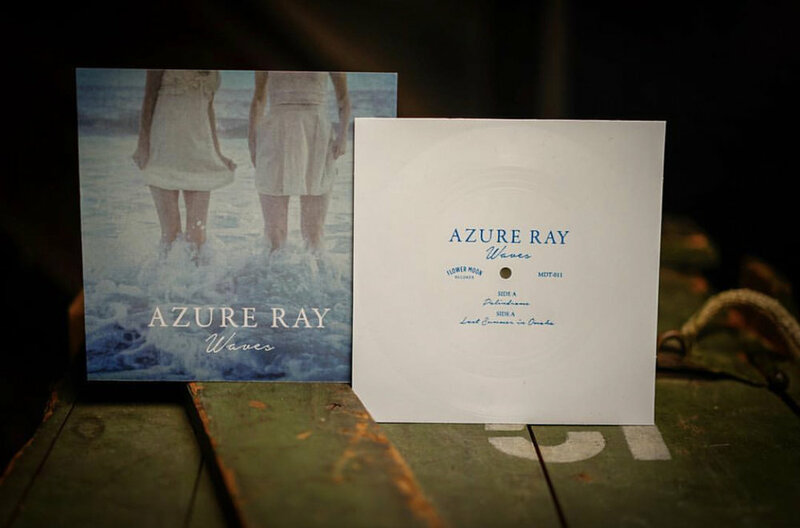 Orenda Fink & Maria Taylor formed Azure Ray in 2001 and today their debut self-titled record featuring the hit songs "Sleep" and Rise," as well as their 3rd release Burn & Shiver are now available exclusively through Flower Moon Records here and on digital streaming services. Maria joins comedian & "The League" star Steve Rannazzisi to talk about her past relationships, social anxiety and "handys..." in his newest podcast. Listen to episode 30 of the "Hear Me This Book" podcast here: http://apple.co/2yo70xc or stream it here. Out today, the "This Is Us" season 1 soundtrack features our very own Maria Taylor and greats Paul Simon, Ringo Starr, Stevie Wonder & more! Available on all digital streaming services here as well as a Target exclusive bundle. Originally released in 2008, Savannah Drive is an acoustic collaboration between Maria Taylor and Andy LeMaster (Bright Eyes, Now It's Overhead). Buy it exclusively here. Maria Taylor recently launched a series of solo, acoustic videos performances straight from her bedroom. Watch "Birmingham, 1982" here. Saturday August 19th, Louis Schefano will play the BuzzbandsLA showcase at Taix during "L.A.'s best music festival" Echo Park Rising. Louis Schefano joins Umm and Whispertown on July 29th for Umm's CD release show and to celebrate the birth of Jake Bellows. You can now stream Maria Taylor's "In the Next Life" on Spotify here. The video for Louis Schefano's single, "Come to Think" premiered today on Purevolume. "OPPPOSITE SIDE OF THE WORLD" OUT TODAY! The debut solo full-length effort from Louis Schefano is out today on all major digital & streaming services and exclusively through Flower Moon Records. Shop here. Stream Maria Taylor's stripped down Facebook Live performance of "If Only,""Pretty Scars," and "Up All Night" from Paste Magazine here. Paste Magazine has the exclusive premiere of the new single, "Song for Anthony," from Louis Schefano's forthcoming full length out Feb. 17th. Watch the trailer for Louis Schefano's debut-solo LP, "Opposite Side of the World," out Feb. 17th above and buy the single "Come to Think," here. Flower Moon Records welcomes our newest member to the family, Louis Schefano. His solo debut "Opposite Side of the World" is out Feb. 17th. Buy the single, "Come to Think," in the webstore. 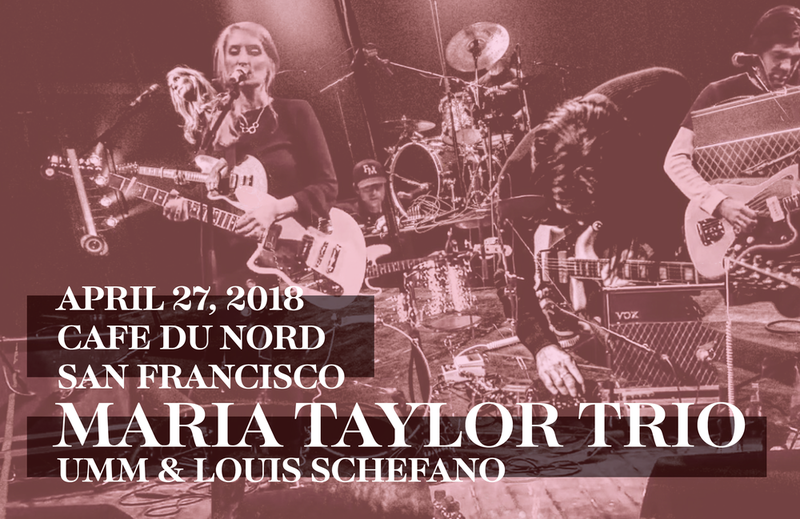 Maria Taylor will play a string of dates throughout Germany in late February, supported by Louis Schefano. Maria Taylor announced a one-off East Coast show in NYC at Rockwood Music Hall on February 11, 2017. 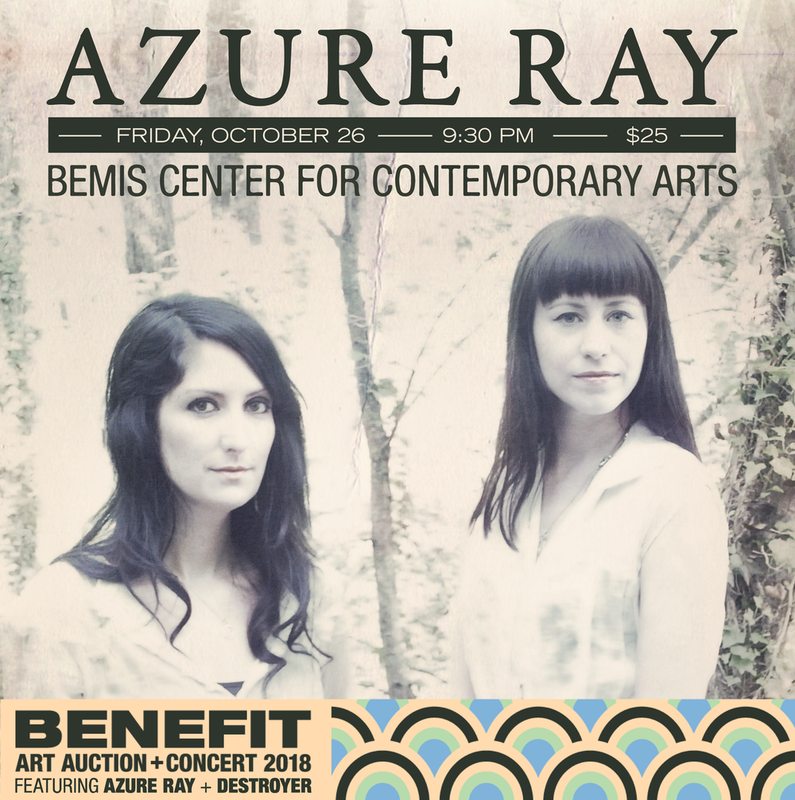 The sixth solo album from former Azure Ray duo, and sometimes Bright Eyes collaborator, is available now through Flower Moon Records, iTunes and your local independent music store. 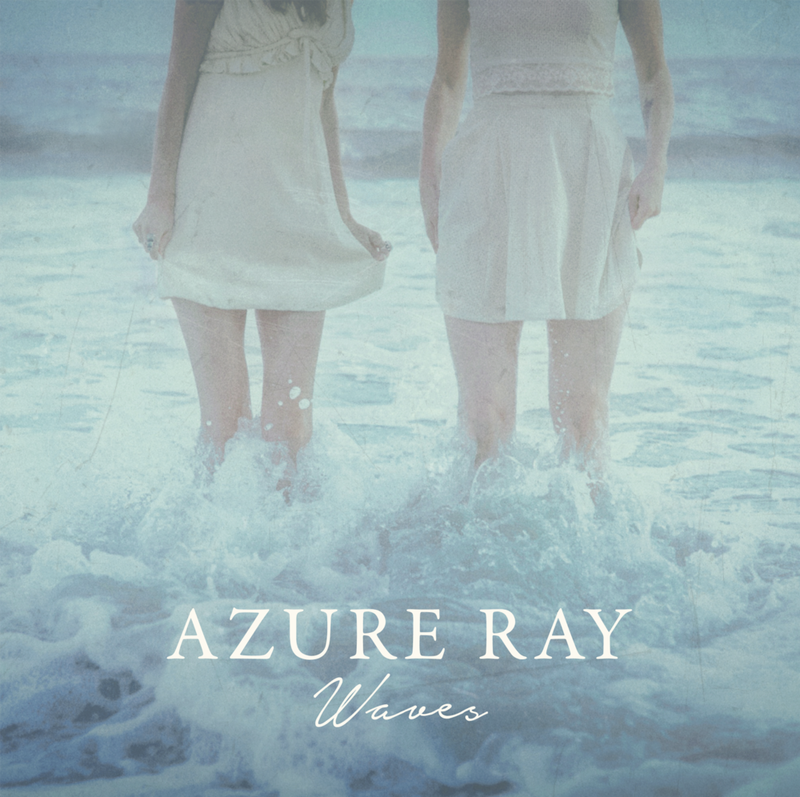 "The Azure Ray singer fills her warm, reflective new album with gorgeous, touching songs about family, legacy and the pursuit of contentment." Stream "In the Next Life." "IF ONLY" FEATURED ON NBC HIT DRAMA "THIS IS US"
"If Only," from Maria's forthcoming full length "In the Next Life" was featured during the closing scenes of NBC's hit fall drama, "This is Us." Maria Taylor will play the iconic Troubadour in Los Angeles on Dec. 11th for her album release show. Ben Lee and Cillie Barnes will also perform. "Singer/songwriter Maria Taylor reflects on her life in the dream-like video for the song “If Only,” which she premiered exclusively with Billboard." "Some say life is full of second chances. Maria Taylor’s new track “If Only” is a testament to that ole cliché. The first single from her approaching album In The Next Life, it’s an acoustic reverie coupled with delicate string arrangements and lighthearted percussive adornments." In the Next Life, is Taylor's 6th solo effort, and her first release on her own label, Flower Moon Records out December 9th, 2016. 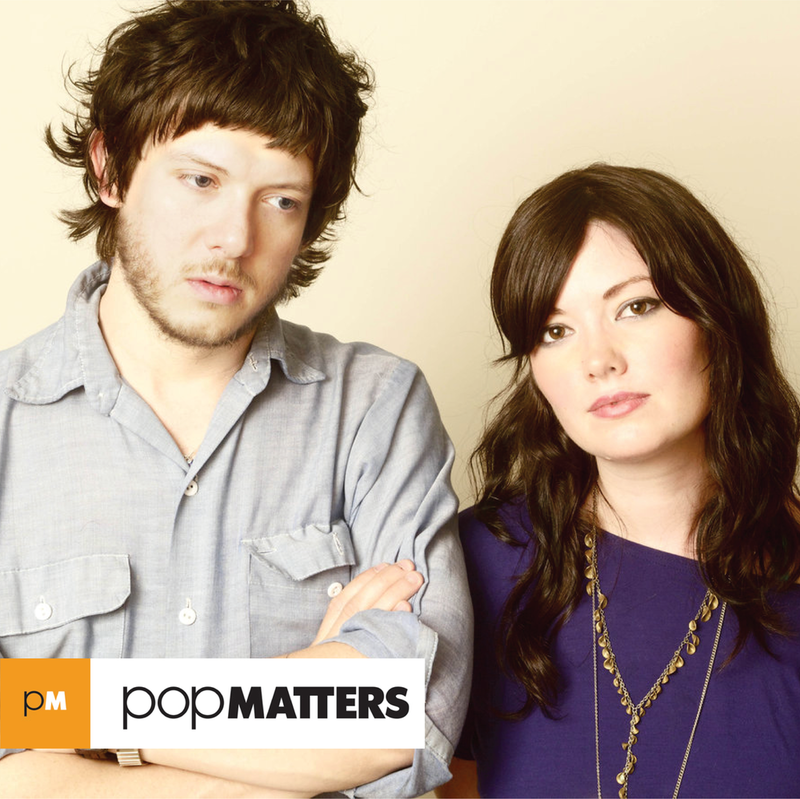 Appearances on "In the Next Life" include: Conor Oberst (Bright Eyes), Joshua Radin, Nik Freitas (Conor Oberst and the Mystic Valley Band), Macey Taylor (Bright Eyes, Conor Oberst and the Mystic Valley Band, Jenny Lewis, AA Bondy), Jake Bellows (Neva Dinova), Louis Schefano (Regia, Remy Zero), Morgan Nagler (Whispertown), and Tiffany Osborn.